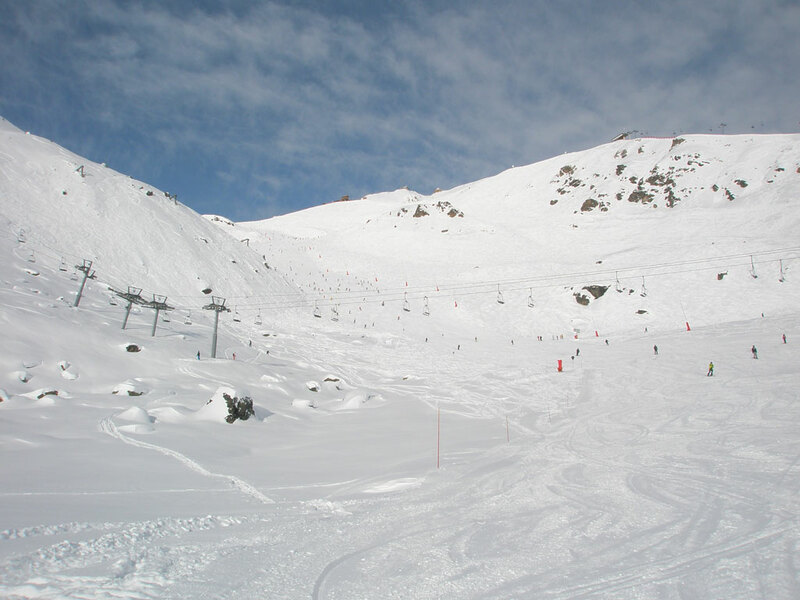 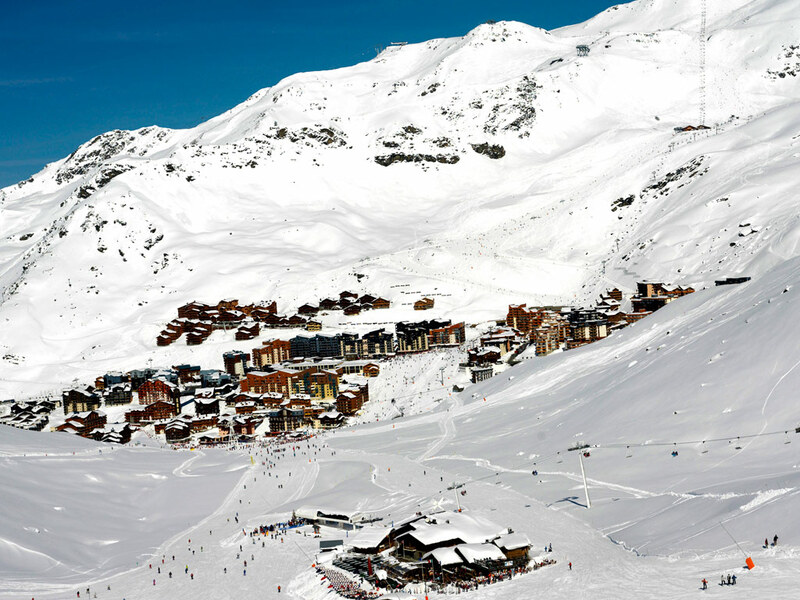 The ski resort of Val Thorens, situated at the far end of the Belleville Valley, after the ski resorts of St Martin de Belleville and Les Menuires, largely owes its popularity to its altitude. 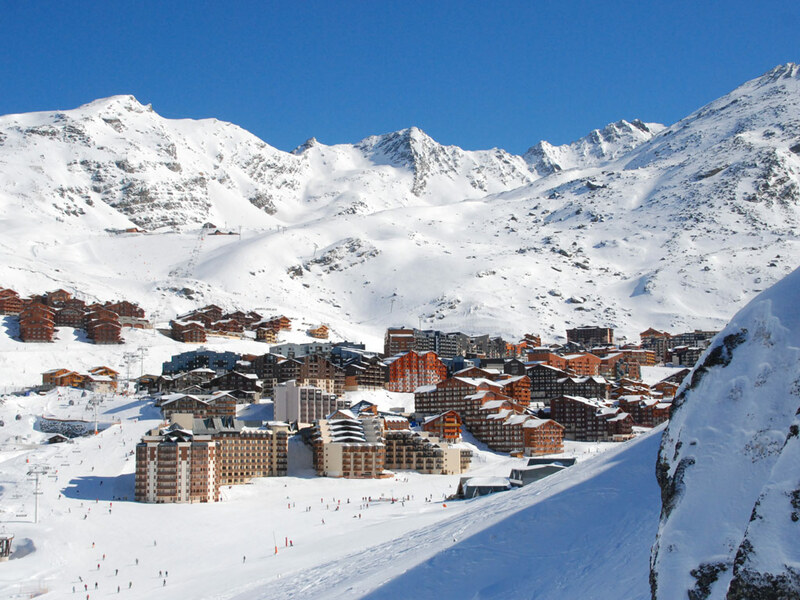 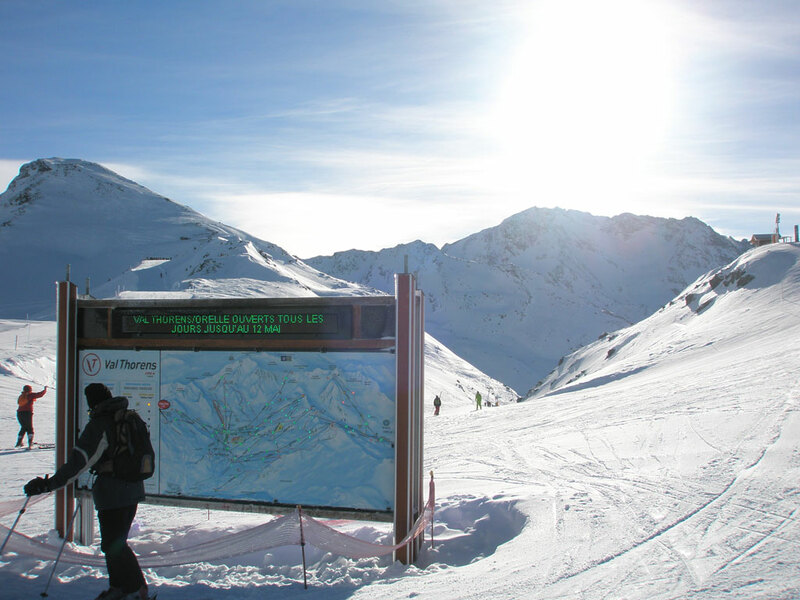 Val Thorens is actually the highest ski resort in Europe - 2300 meters about sea level. 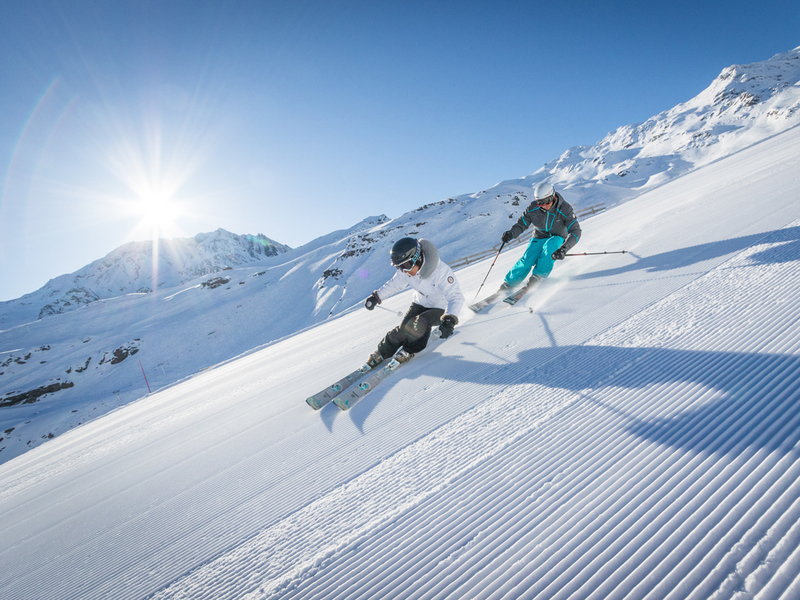 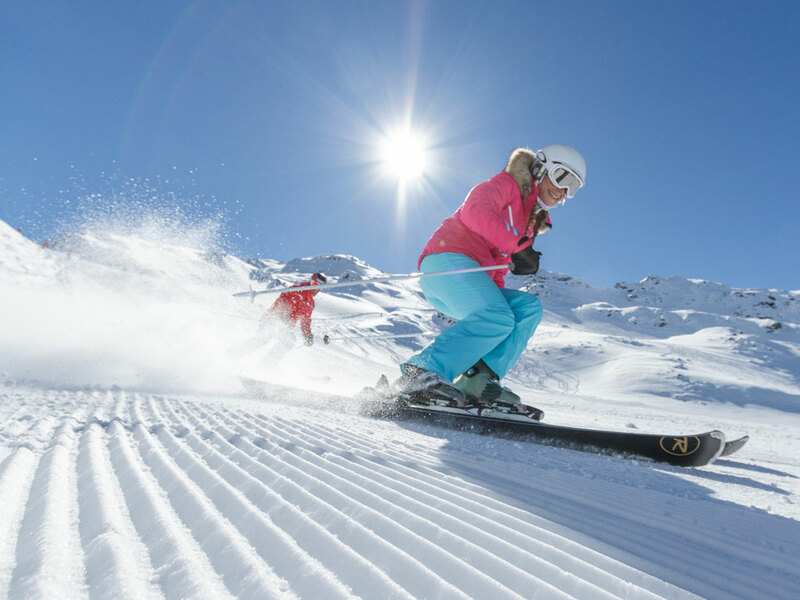 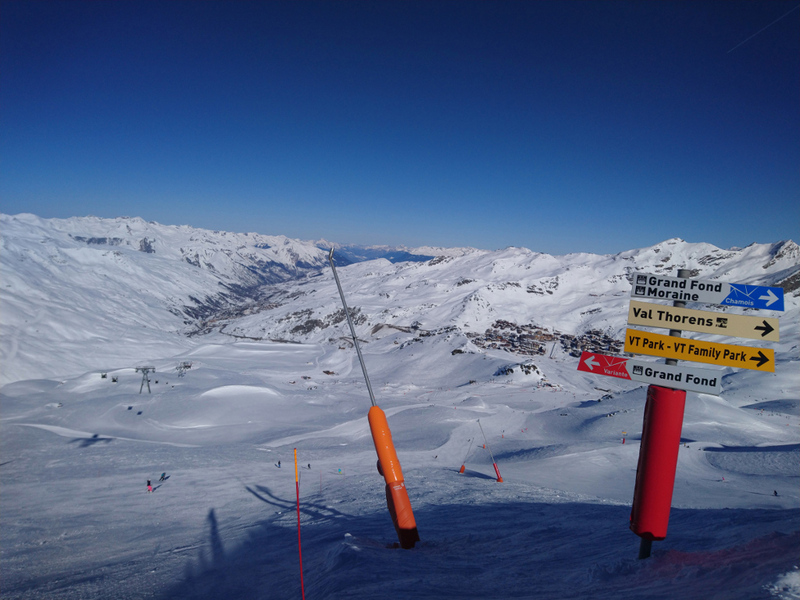 Val Thorens can also boast being part of the Three Valleys ski area and having some of the best snow conditions in the Alps all through the season. 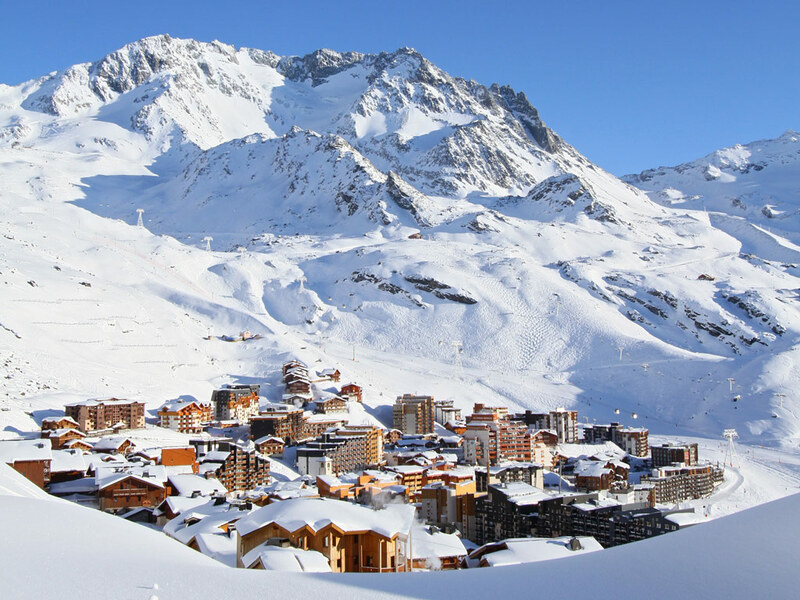 Everything in Val Thorens is set up to provide perfect skiing and snowboarding conditions on your ski holidays. 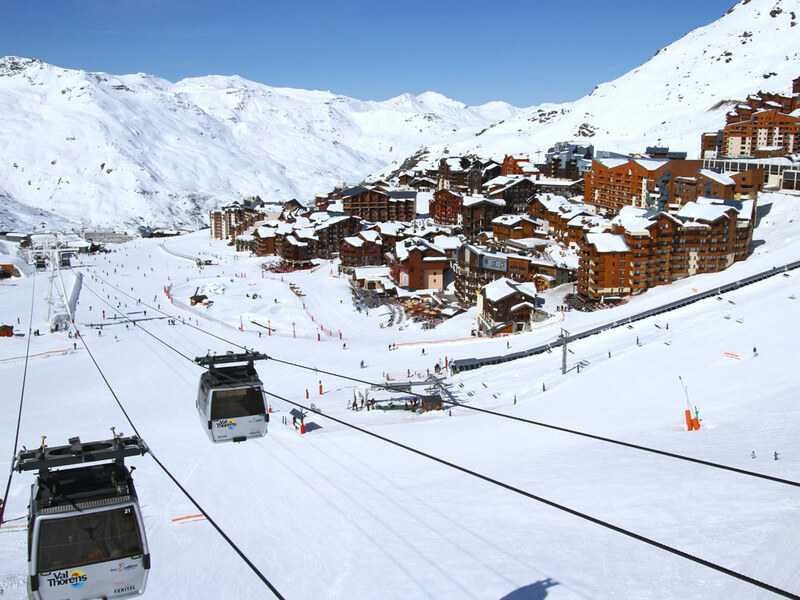 The pedestrianized center of the unique ski resort of Val Thorens is surrounded by easily accessible ski slopes making this a popular ski-in, ski-out ski resort for families. 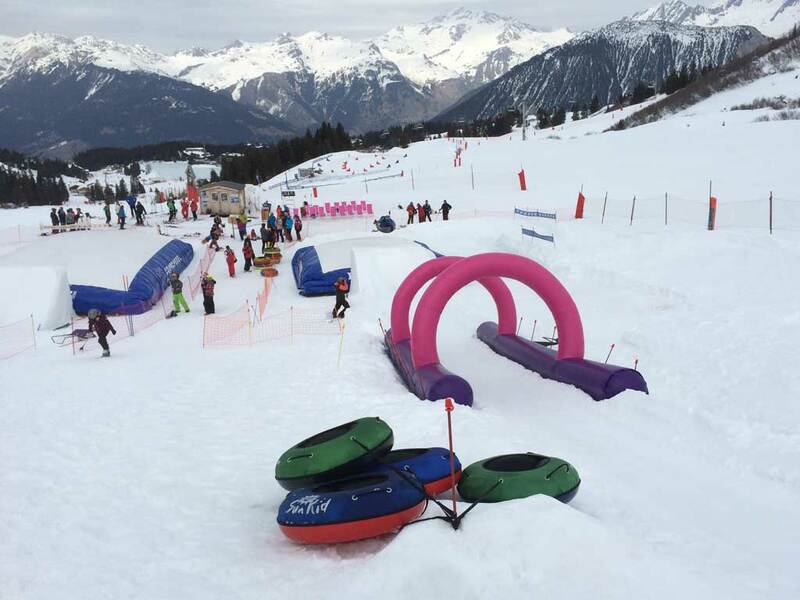 As far as facilities are concerned, there is not much to fault with a snowpark, a boardercross, an area dedicated to children, a slalom run, a 6km-long toboggan run and a smaller one reserved for the youngest clients ... 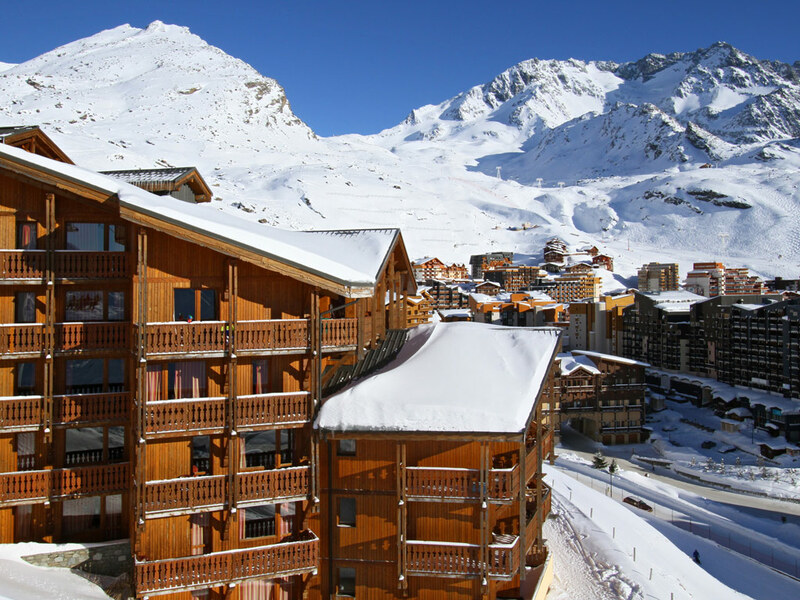 Unlike many other French ski resorts you will not see any large concrete apartment blocks in Val Thorens, just a lot of wood and stone buildings that emphasize the luxurious nature of the resort. 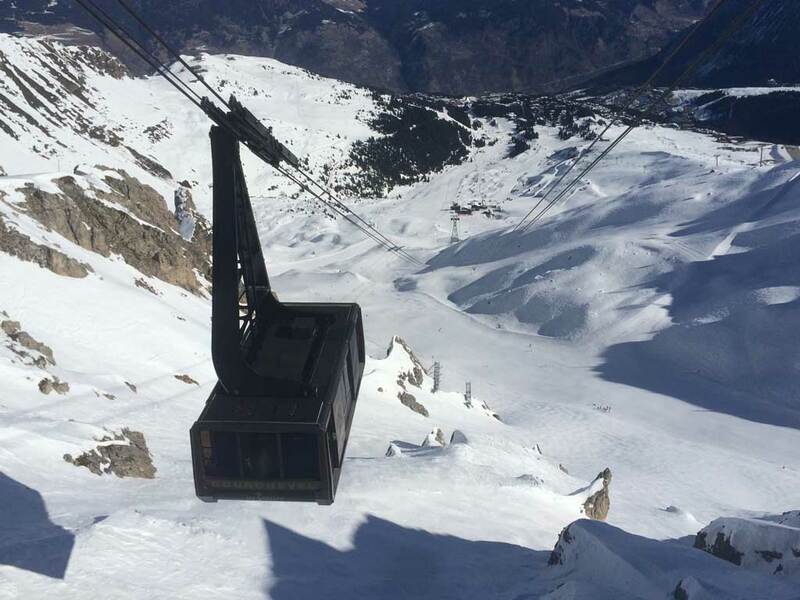 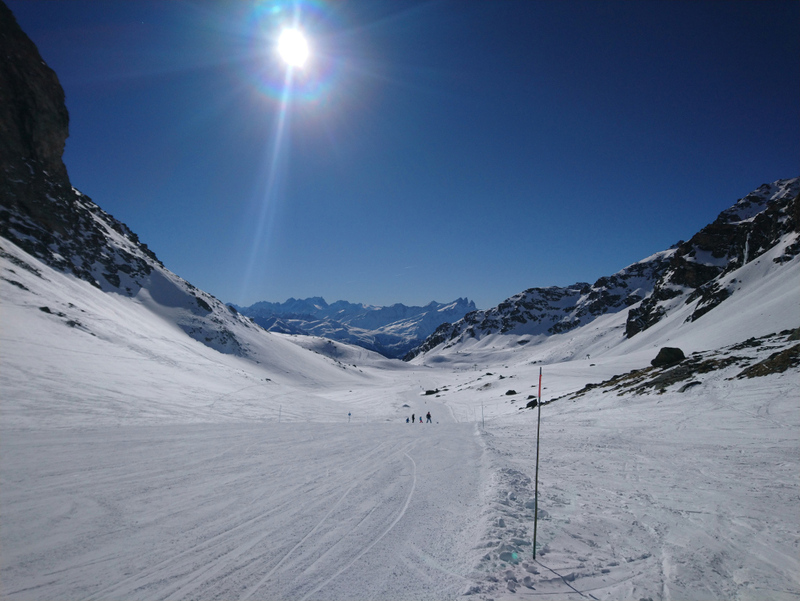 Even though the altitude guarantees excellent snow conditions, it does have its drawbacks: there is not a tree in sight and it can sometimes get very cold and a little bleak if the sunshine is being shy in Val Thorens! 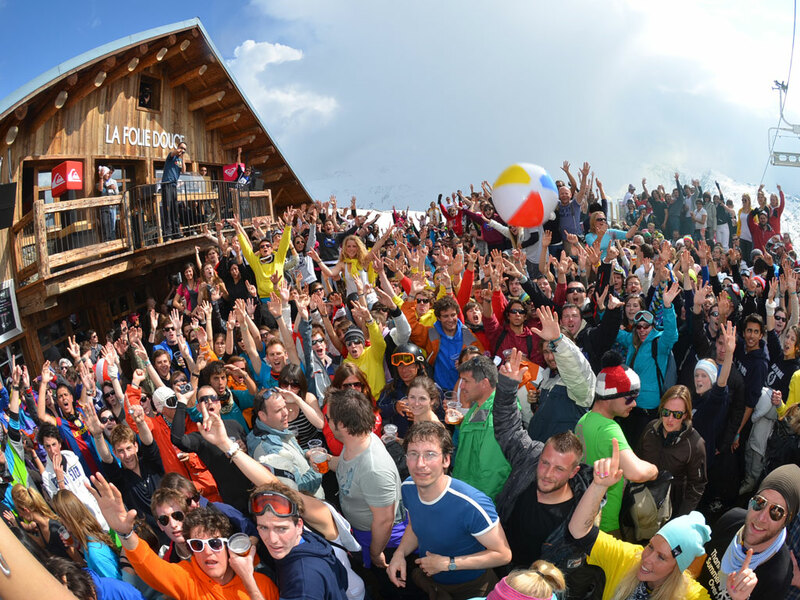 Day and night life are plentiful here with venues such as La Folie Douce starting the apres-ski action off as early as 2pm in the afternoon! 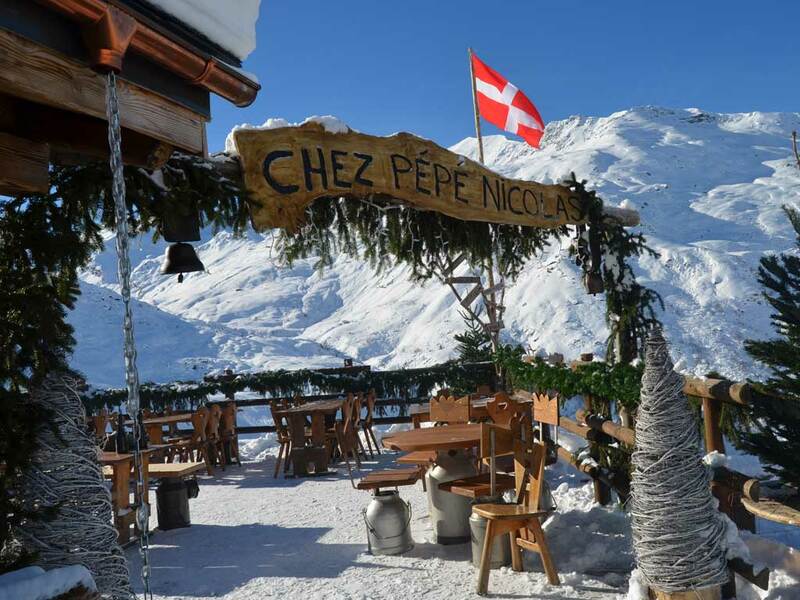 Again, because of its privileged position in the heart of the Les Trois Vallées ski area, prices are known for being rather high! 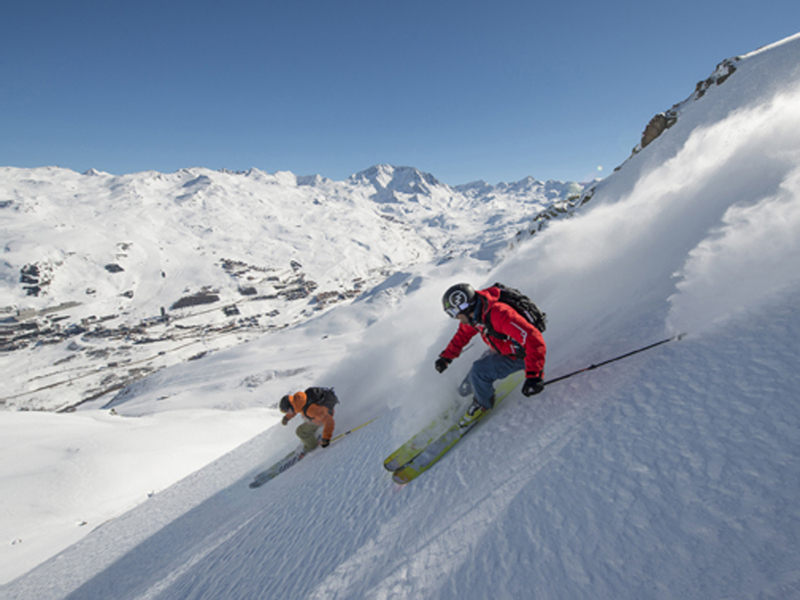 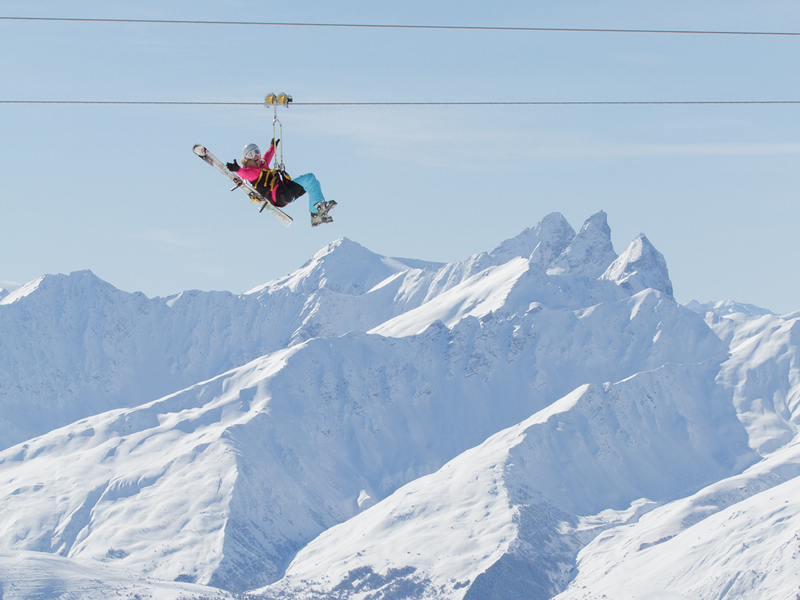 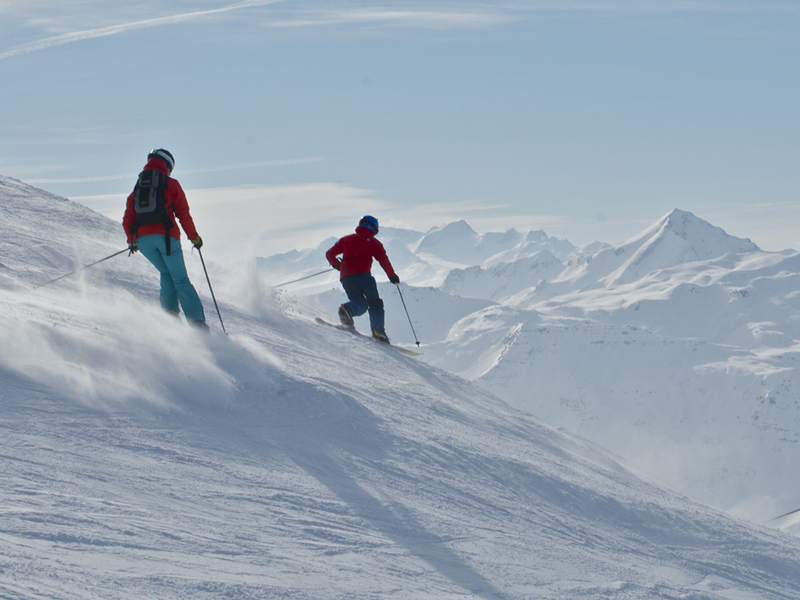 You won't be disappointed, however, as the overall standards in Val Thorens are exceptional! 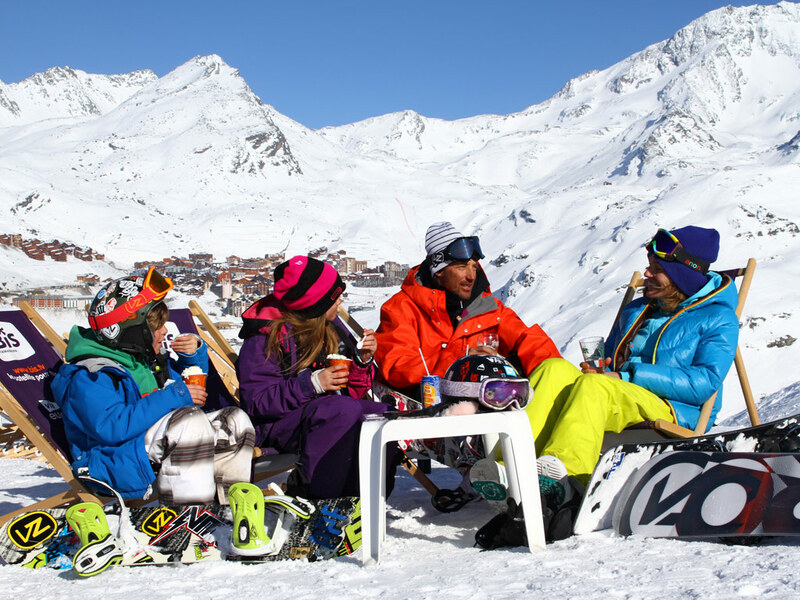 What better than some good music after a long day on the pistes in Val Thorens? 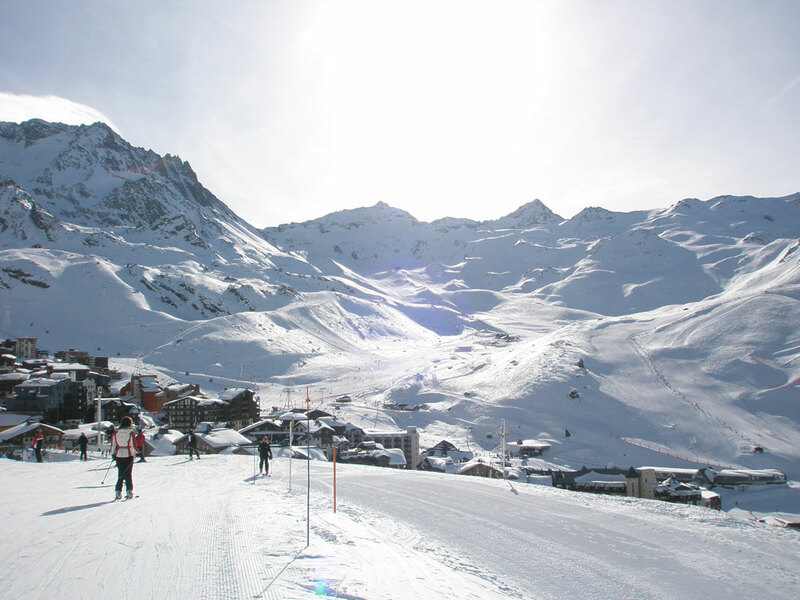 Jazzy, electro or classical – in Val Thorens you have the choice! 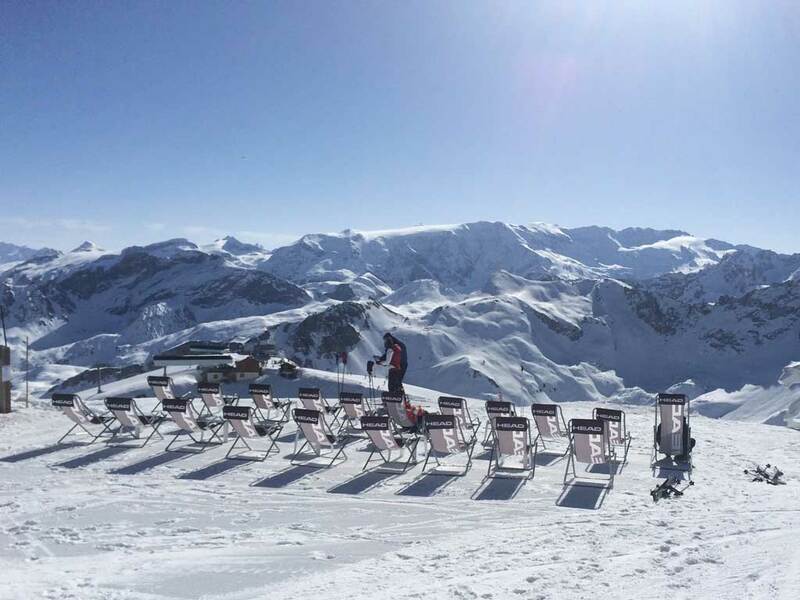 This popular French ski resort has long invested in providing a wide choice of live concerts and the latest DJs on stage and on the ski slopes for its international clientele. 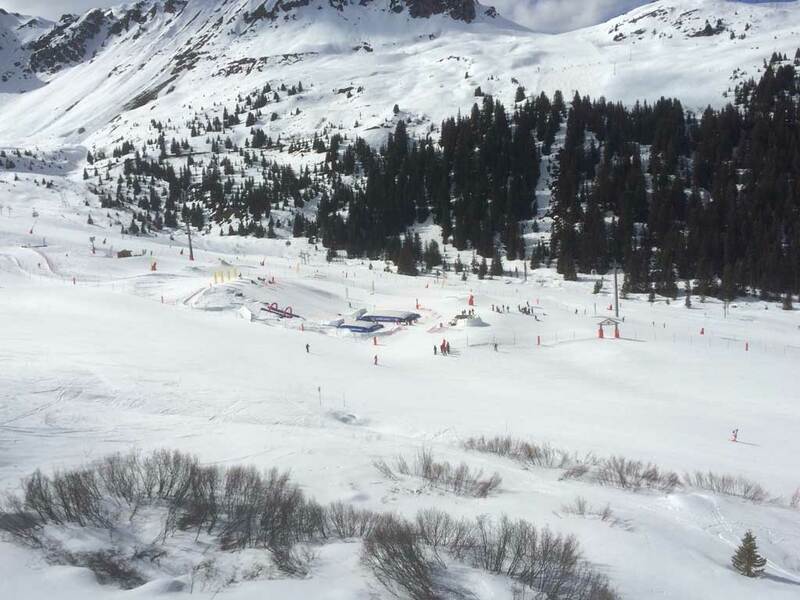 Val Thorens, the highest ski resort in Europe, attracts music fans all through the ski season to swing, boogie, jazz, piano and classical concerts… Not forgetting, of course, the FestiVal Tho or "FVT”, one of the musical highlights held each ski season in Val Thorens and attracting thousands of skiers and snowboarders from around the world. 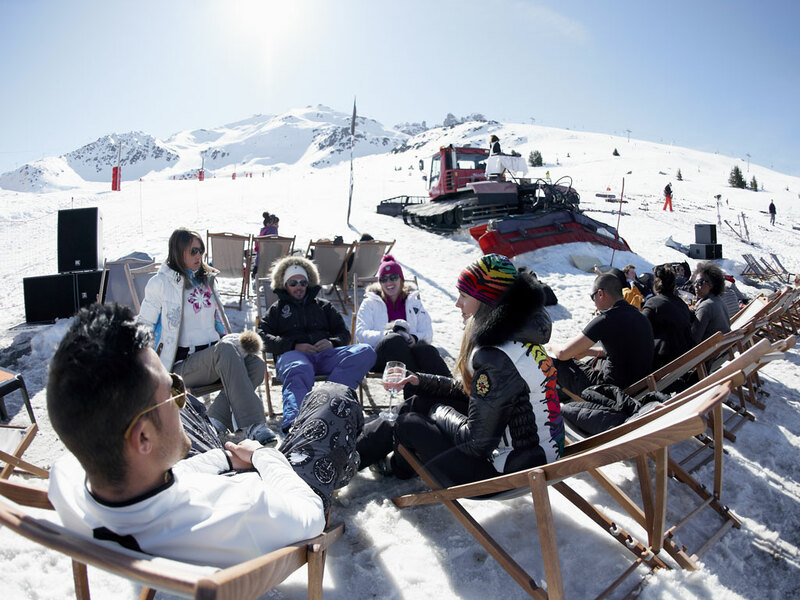 Each year in the French ski resort of Val Thorens, when the days on the slopes get longer and the sun is already warm, the biggest DJs on the planet land on the pistes of Val Thorens and make the mountain move for three days - FestiVal Tho! 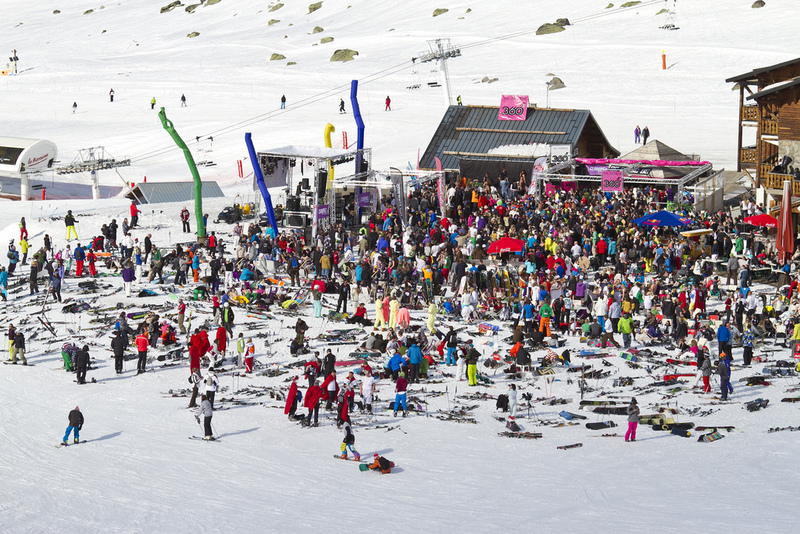 This major event in the electro music scene takes place at the Chalets de Thorens in the 360° Bar at 2300 m of altitude and attracts an international audience seduced by the quality of music and the festive, laid back atmosphere up on the slopes of Val Thorens. 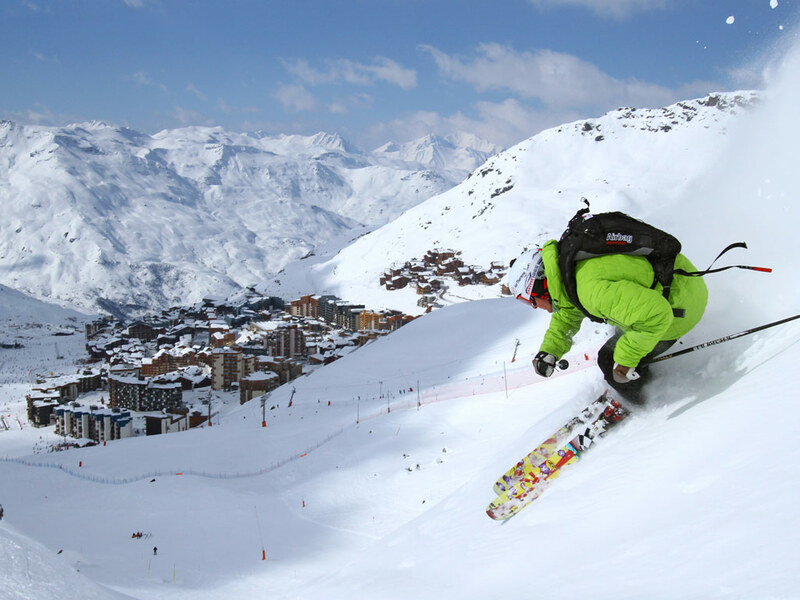 In the world-renowned Three Valleys ski area, Val Thorens is THE snowboarders’ spot with its 110 m halfpipe, hip-quarters and the Jump Air in its snowpark near 2 Lacs. 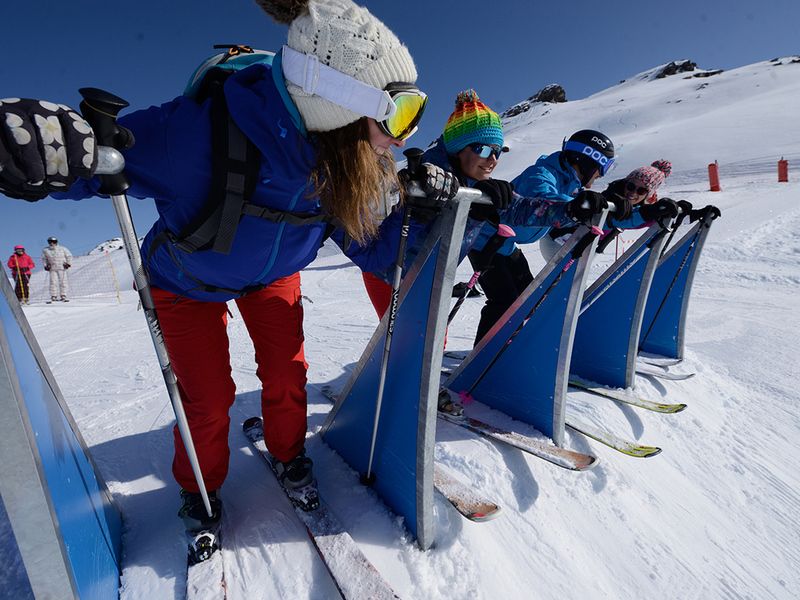 Come and try out the latest equipment and join in the festivities during the Rock On Snowboard Tour weekend in Val Thorens... Val Thorens is THE snowboard spot thanks to its high altitude, exceptional snow conditions and huge opportunities for freeride and freestyle. 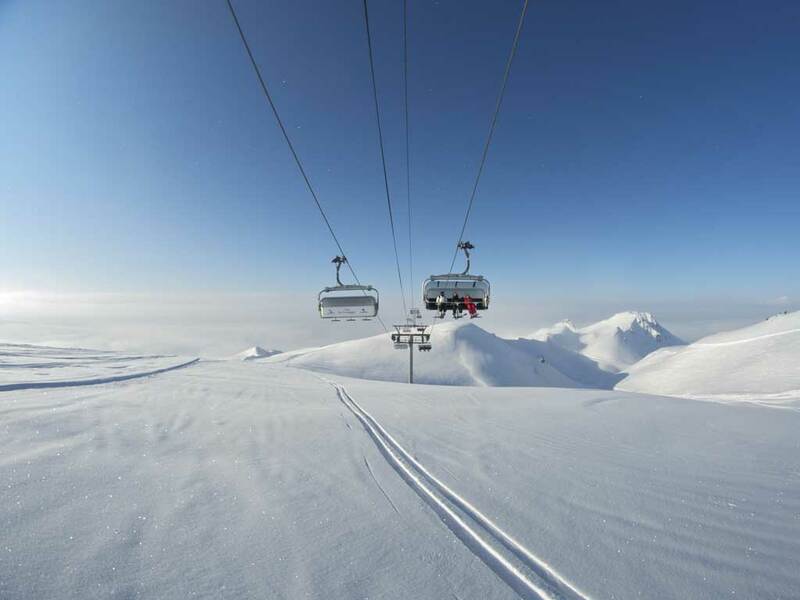 Ride in the deep powder from the Cime de Caron or the Pointe de la Masse or on the Péclet or the Chavière glaciers. 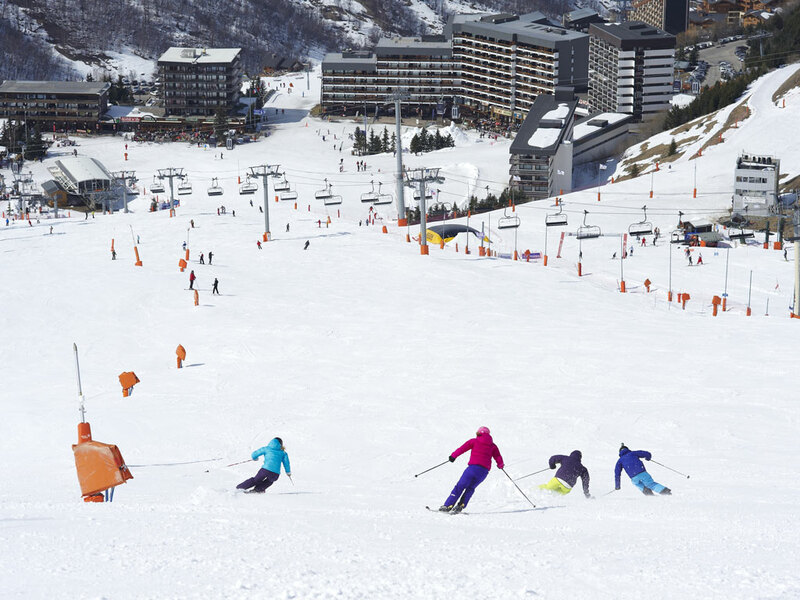 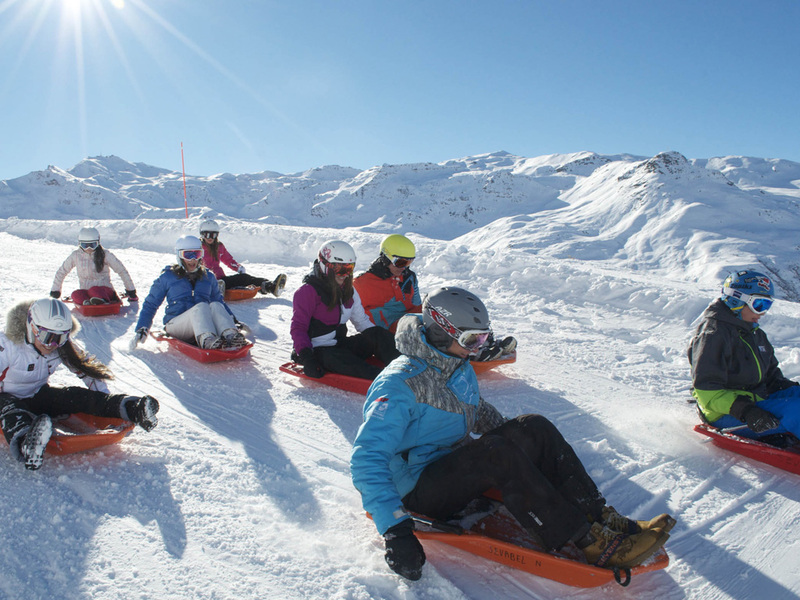 For those who love alternative snow sports and outdoor activities, Val Thorens offers walking or snowshoe tours around the resort or up in the ski area itself. 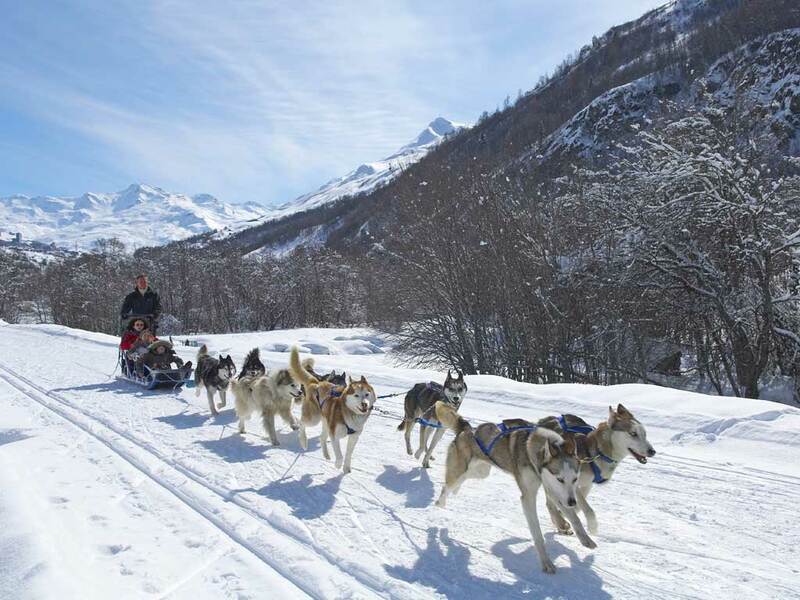 Themed walks are organized, for example, observation of wildlife, scenic walks, outings in the forest, etc... And while you're on your ski holidays in Val Thorens, why not try a 100% natural mountain sport: ski touring with seal skins and participate in the Dynafit Snow Leopard Track initiation organised by the Sports Club in Val Thorens. 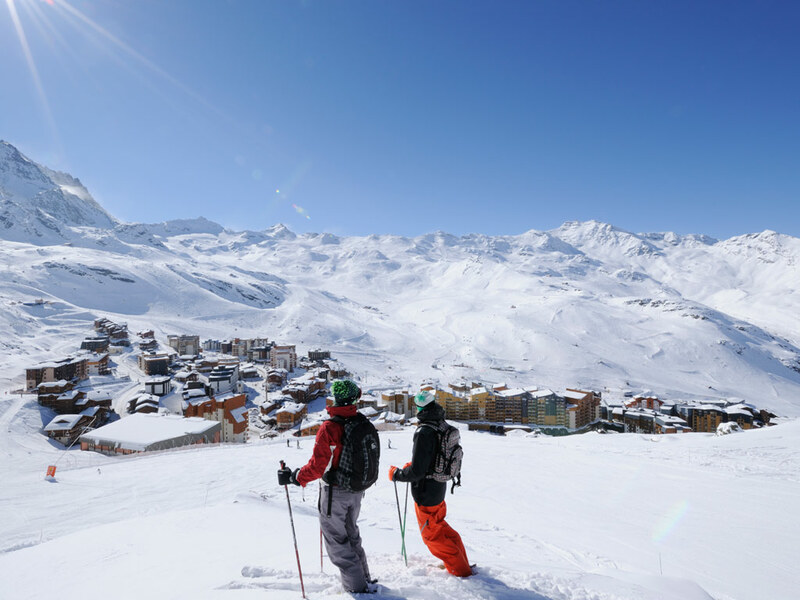 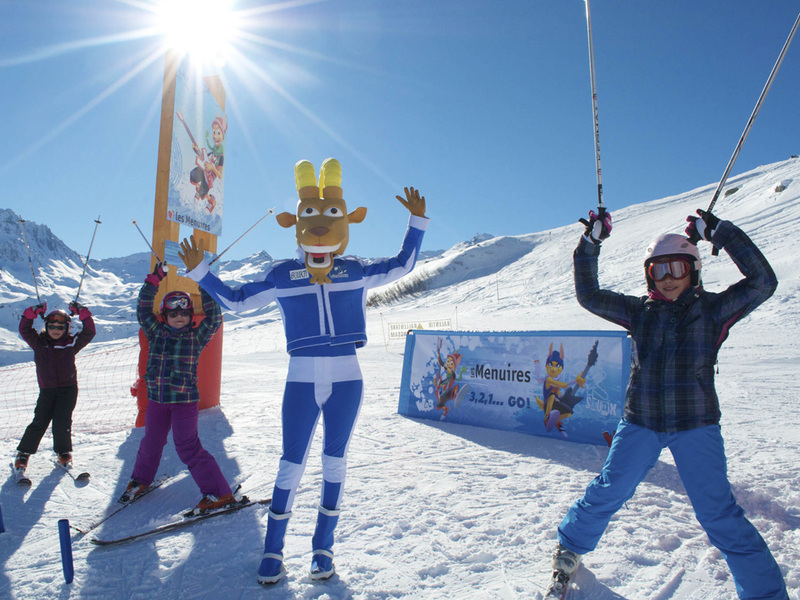 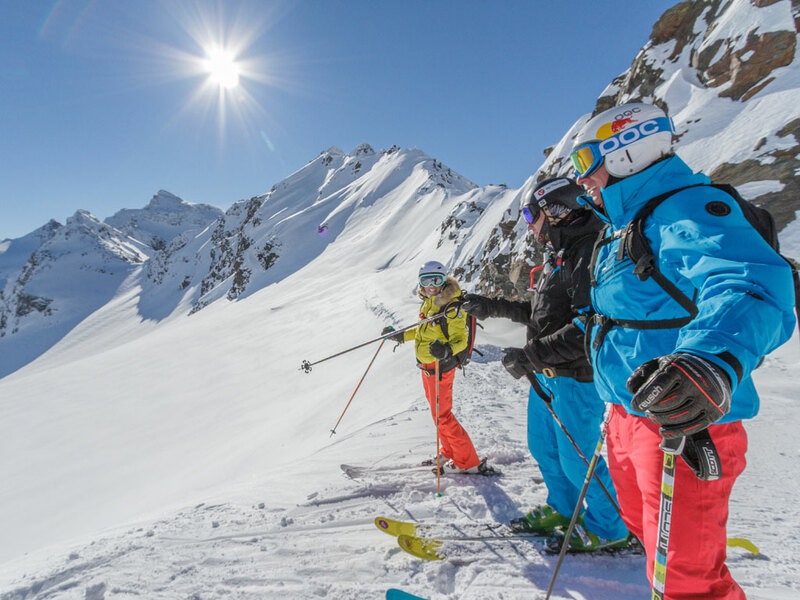 In its "Family Guide", Val Thorens, with its Famille Plus Montagne label, offers a multitude of ideas, advice and services to enable families to "share unique moments" on their ski holidays in Val Thorens. 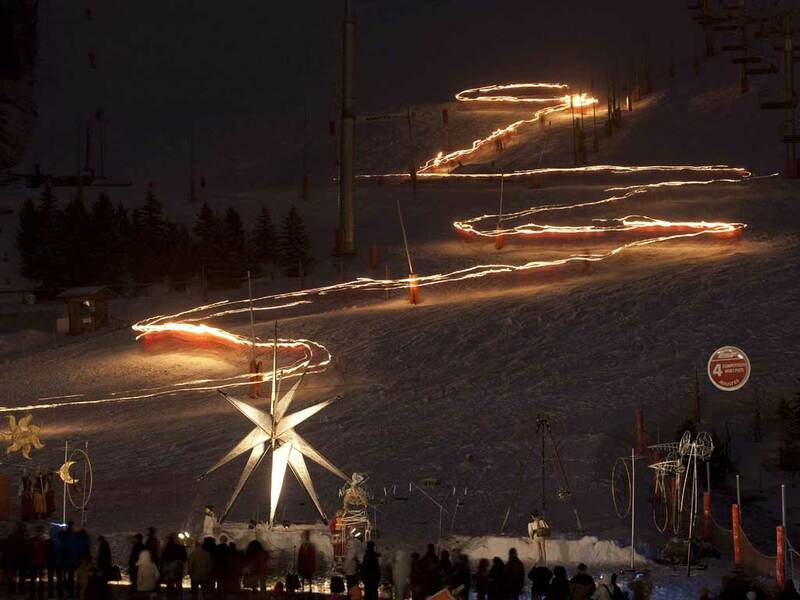 The program of events, from Christmas to Easter is enticing with different kinds of entertainment for all ages. 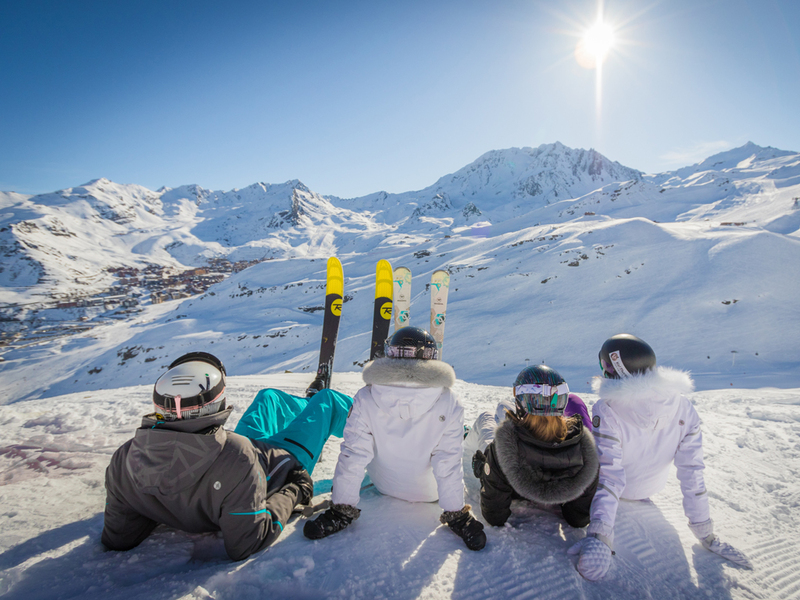 Val Thorens also offers interesting deals such as the family ski pass that means all members of the family pay the child rate! 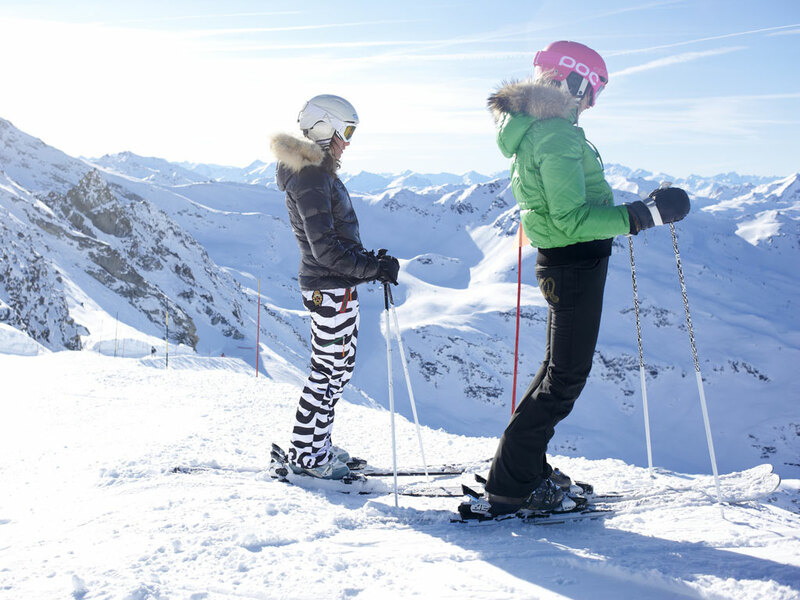 There are free lifts for the youngest members of the family and a special beginner ski pass at a very attractive price... 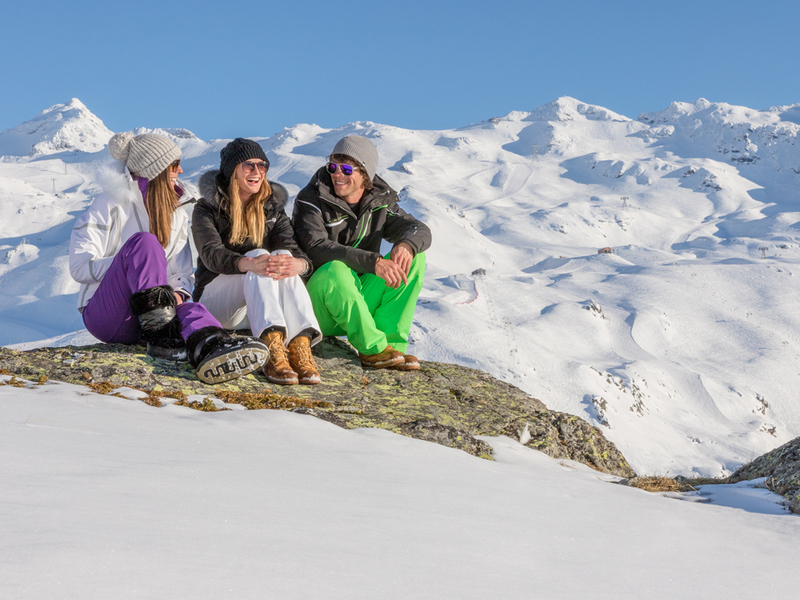 Families know they will spend great ski holidays in Val Thorens.